Women, if given the right support can be innovative and creative, and can make very good business mangers. 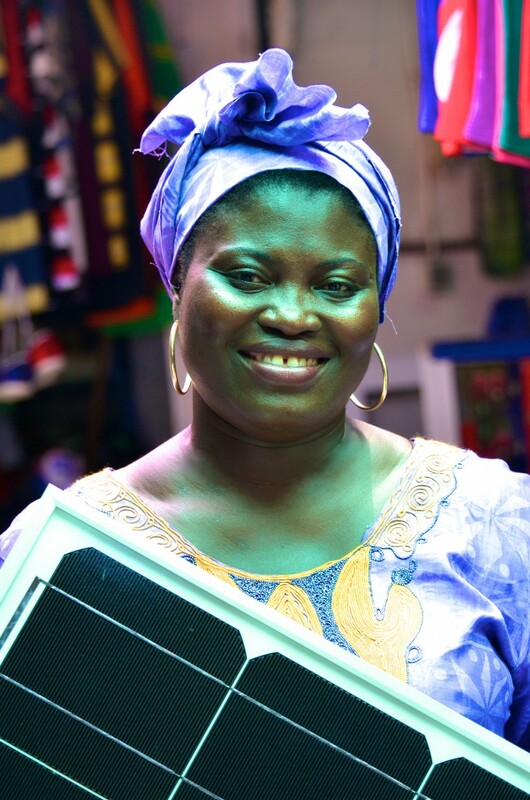 Also, women, if adequately equipped, can engage actively, and participate fully, in driving this new era of green energy development in West Africa. Because we believe strongly in this, we established the “ECOWAS Women’s Business Fund” to enable women start-up, and scale-up, innovative energy businesses across the region. With our partners, we foresee a time when the lack of access to finance will no longer prevent our women from employing their intelligence and creativity to empower themselves and contribute to the development of their community. We envisage that our work with the Member States will lead to the establishment of similar funds in the various ECOWAS countries.